Mechanicsburg – Williams Grove Speedway will switch to an 8 pm starting time this Friday night, April 7 when it hosts the Lawrence Chevrolet 410 sprint cars and a rare show for the winged super sportsman paying $1,500 to win. The show is presented by Blazer’s Body Shop and adult general admission for the show is set at $15 with youth ages 13 – 20 admitted for $10. Ages 12 and under are always admitted for free at Williams Grove Speedway. 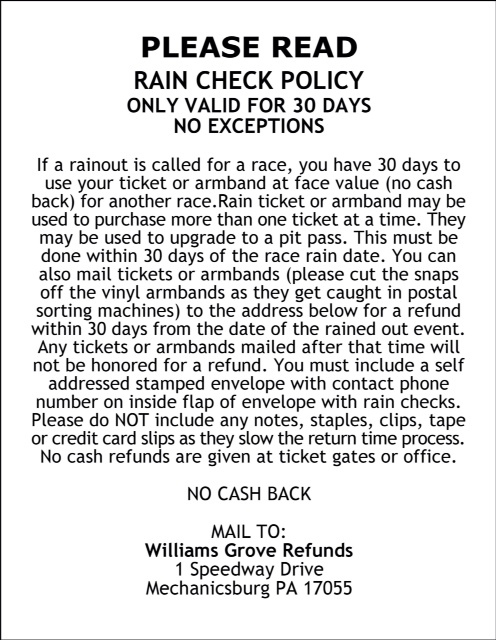 The Williams Grove portion of the 50/50 ticket sales on April 7 will go to Jill’s Legacy. Over 300 fans will receive giveaway prizes courtesy of Blazer’s Body Shop as they enter the speedway on Friday night. Blazer’s Body Shop is located at 13 S. York Road in Dillsburg, Pennsylvania. Learn more about the firm at www.blazersbodyshop.com. The April 7 show for the super sportsman at the track is the one and only appearance of the year by the circuit at the historic oval. The 410 sprints will compete in a full program of qualifying heat races and a 25-lap feature paying $3,600 to win on April 7 while the sportsman division competes in heats and a 20-lap main event that pays $1,500 to win. 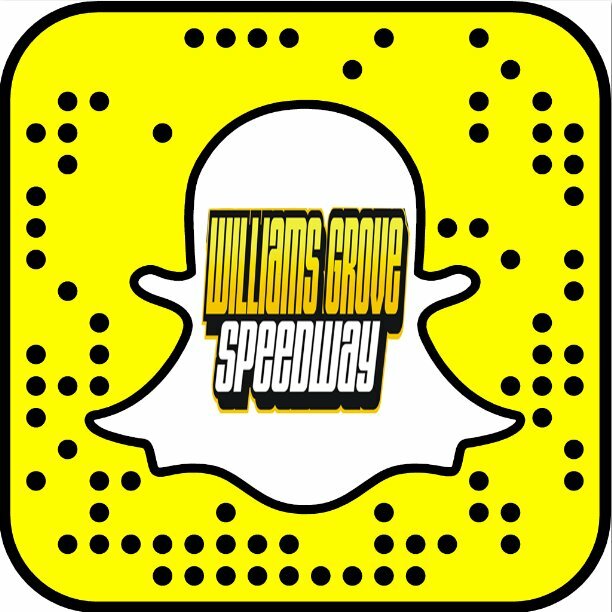 Williams Grove Speedway will return with another Yellow Breeches 500 Series event for the 410 sprints on April 14 while the 358 sprints also compete. The first big event of the season at Williams Grove is coming up on Friday, April 28 when the Arctic Cat All Star Circuit of Champions Sprints invade to vie with the Pennsylvanis Posse in the annual Tommy Hinnershitz Classic.